It is a return home for the South African, who has been living in Northern Ireland and playing for Instonians since 2002, having started in the Western Province club scene. As well as being in charge of the University side in Div 1A, he will also be involved in training with the Cape Cobras. 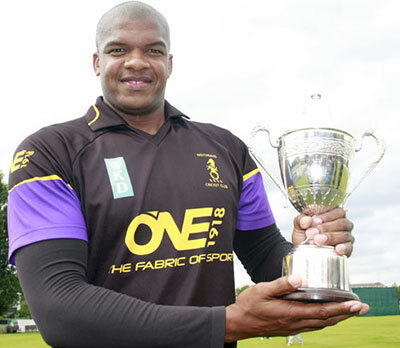 Moleon, who also taken up umpiring in the NCU, was disappointed at losing his Knights contract and believes he is capable of coaching at a high level, so after consulting with Ireland Head coach Graham Ford applied for the job which will give him valuable coaching experience in the third tier of South African Cricket.